Want to crawl around on your hands and knees like our four-footed friends? 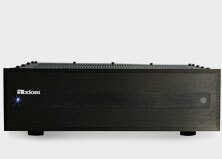 It may strike you as a bit odd to do this in the pursuit of smooth, deep, and even bass, but it’s really the best technique to find the ideal spot for your EP125, EP175, or EP350 subwoofer, or Epicenter 500 or 600 Intelligent DSP Subwoofer. (Still, I wouldn’t advise doing it within sight of family or friends.) 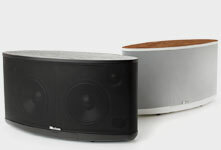 For that matter, this low-profile approach works for any subwoofer. And you’ll only have to heft your subwoofer twice. 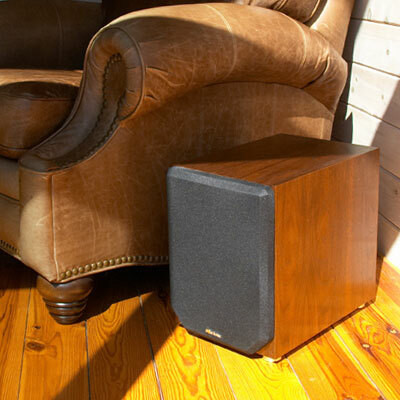 Move your subwoofer as close as you can to where you sit. If it’s a chair, move the chair aside and place the sub where the chair was. If it’s a couch, slide the couch temporarily out of the way and put the sub about where you usually sit. 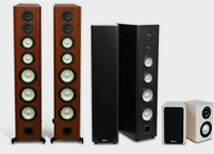 Play a DVD with lots of low-frequency effects or a CD with plenty of deep bass, the kind that really kicks your sub into motion. Now the action. Get out the kneepads and crawl about the room in the general area where you were thinking of locating the sub. Go several yards in each direction—near the wall, out from the wall, towards a corner, away from the corner, and so on—while you listen for smooth and extended bass response. At some locations, the bass may seem really exaggerated and boomy. In other spots, it may almost disappear. Pick a location somewhere between these extremes. That’s it! Mark the spot (no, not like a dog or a wolf would! 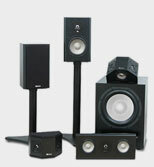 ), then move the subwoofer into that position. Now put the furniture back. Test the technique by playing the same deep bass selections, only this time sit in your favorite chair (where the subwoofer was). The deep bass should sound just like it did at the place where the sub now sits. You see? It works. And I hope you noted any dust bunnies while you were at it. Read the next tip: "How to Eliminate Hum"